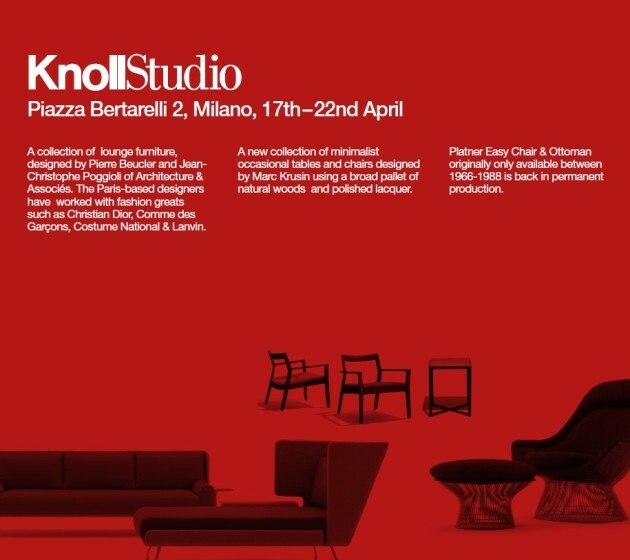 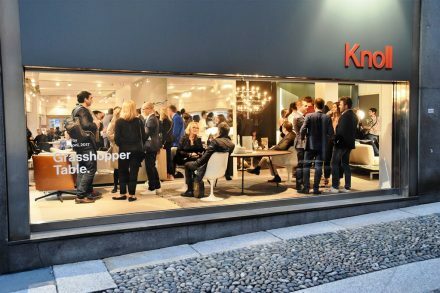 In a more traditional vein, Knoll premiered a new line of contemporary lounge furniture that it commissioned from French designers Pierre Beucler and Jean-Christophe Poggioli of Architecture & Associes, who brought an architect’s sense of space to furniture design. 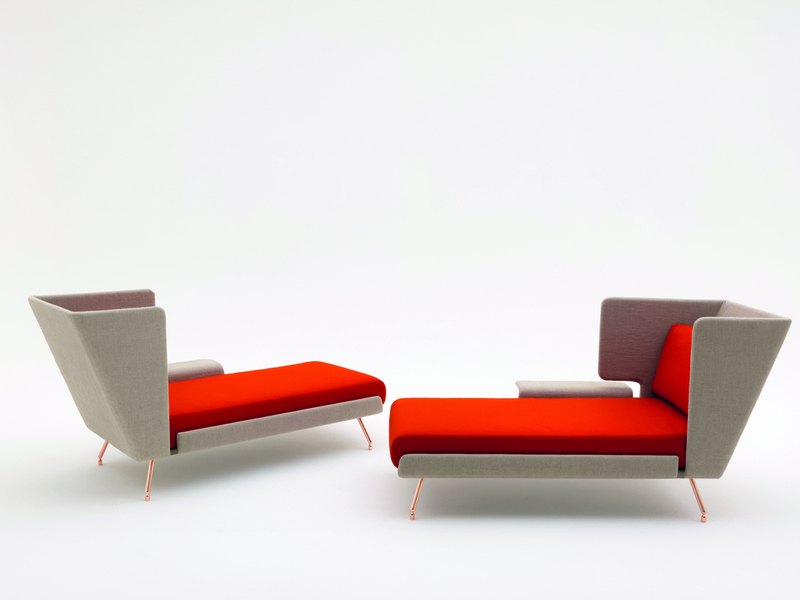 The pair created a cinematographic collection of sofas, armchairs and chaise lounges that maintain a comfortable softness within a disciplined line. 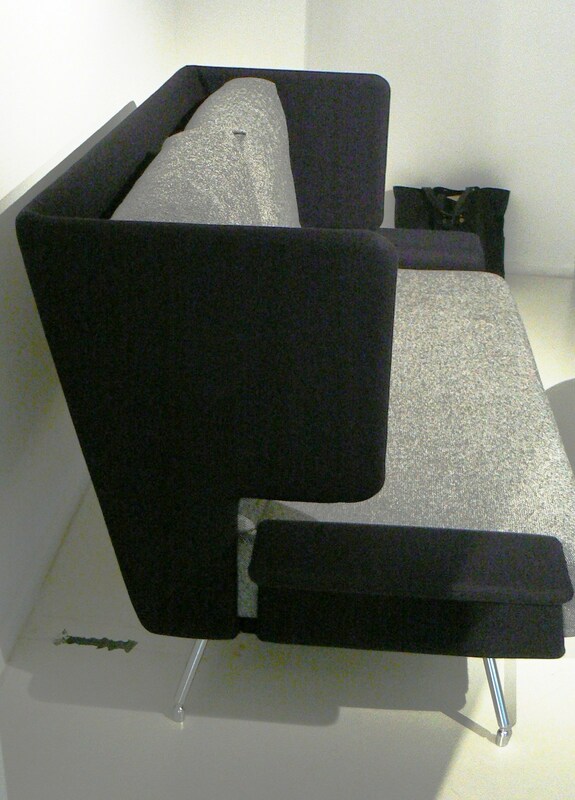 The designers said they spent months testing the cushions to get the correct firmness for the seats and softness for the backrests. 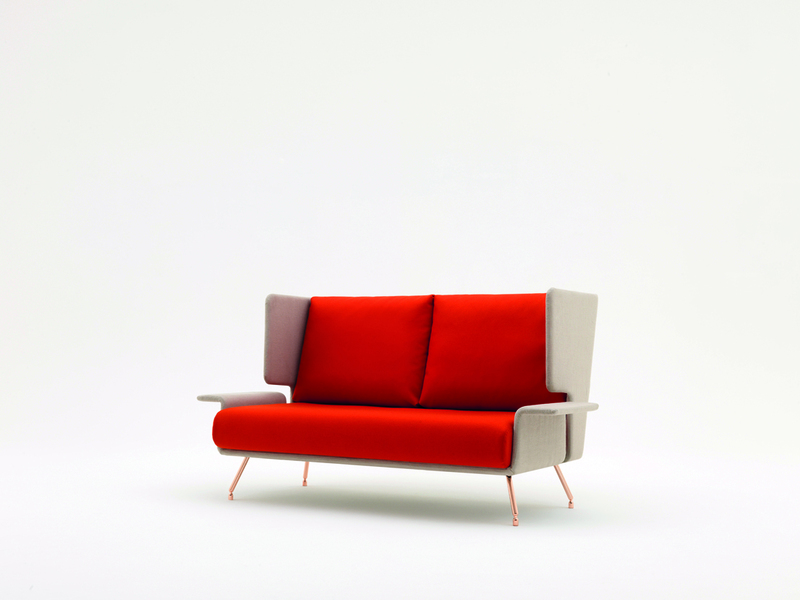 While the new lounge collection has a classic feel, the pair also paid special attention to modernist touches – putting armrests on sofas that can comfortably accommodate today’s paraphernalia: smart phones, tablet computers and remote controls. 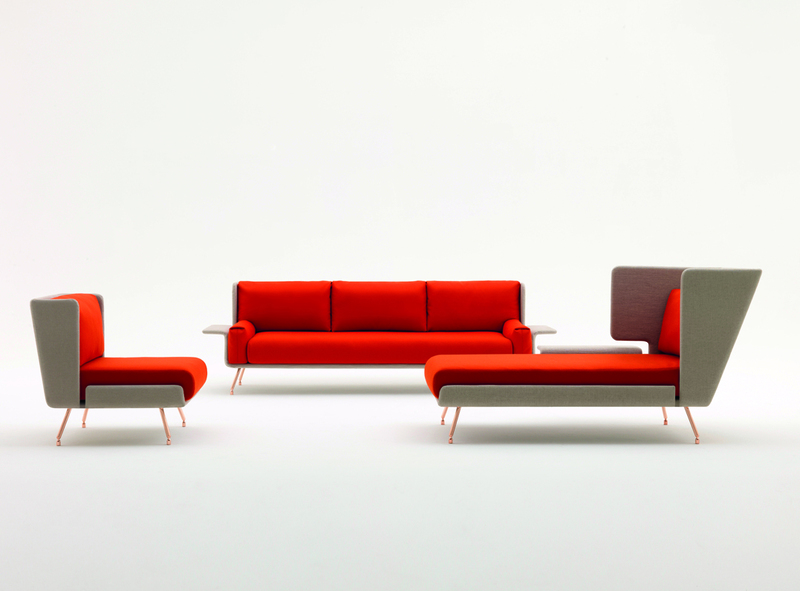 The pieces can easily be grouped in, say, an office lounge or waiting room, but can also stand alone – an aesthetic and economic choice. 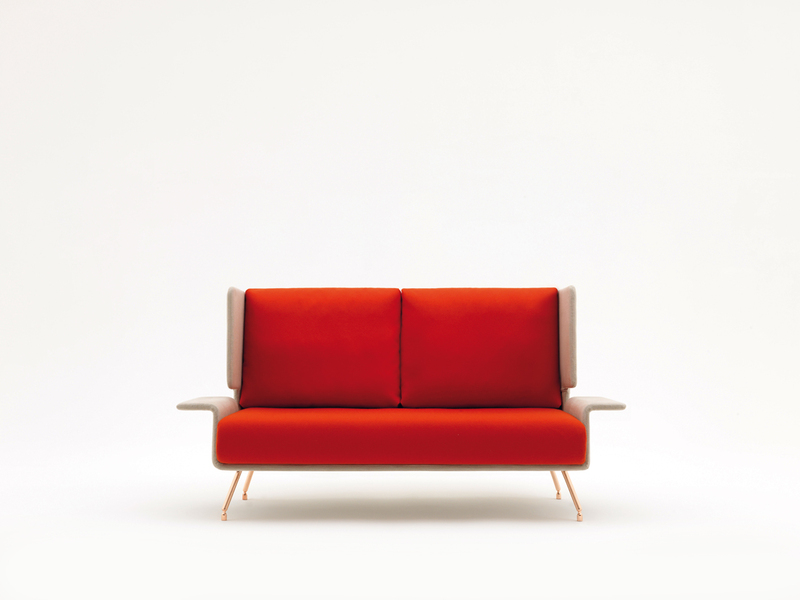 A new collection of lounge furniture, designed by Pierre Beucler and Jean-Christophe Poggioli of Architecture & Associés, embodies casual elegance while maintaining a contemporary aesthetic. 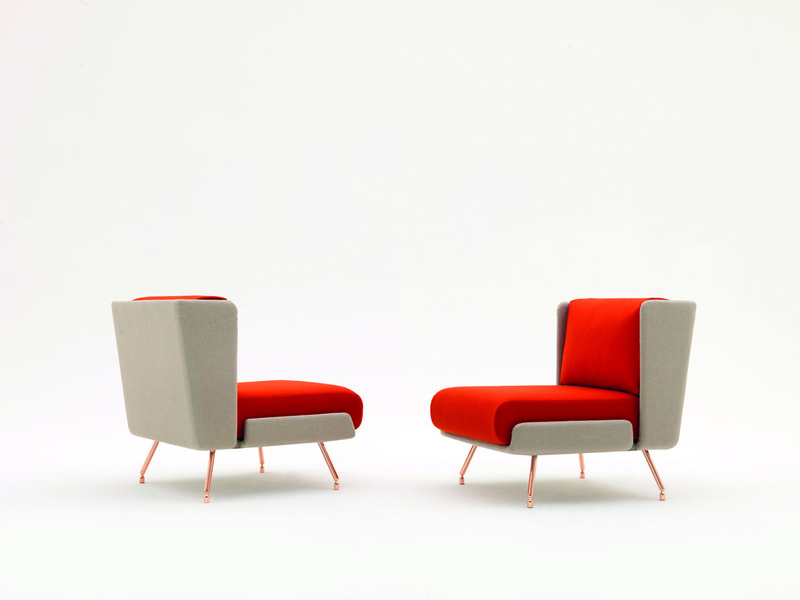 The graphic, fully upholstered pieces feature a welcoming, enveloping interior surround. 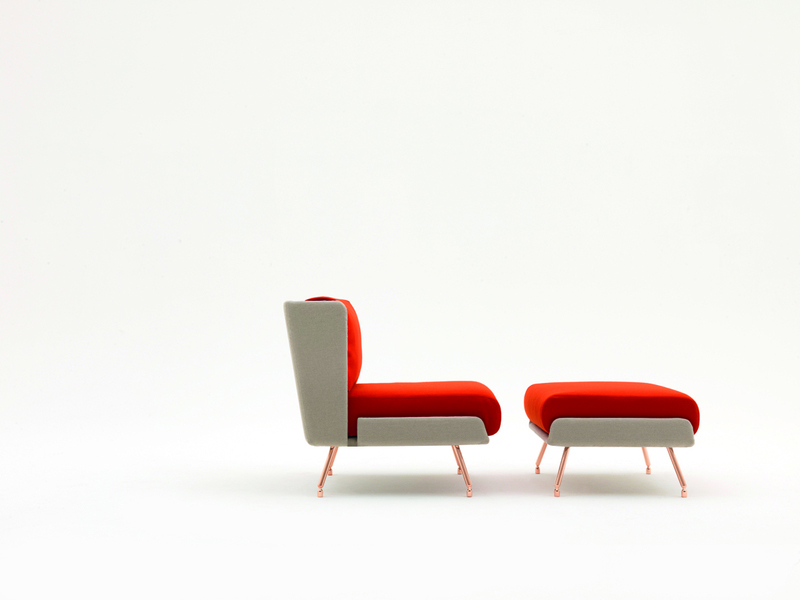 The composition of the furniture is characterized by graceful transitions between the enveloping surround and it’s upholstered core. 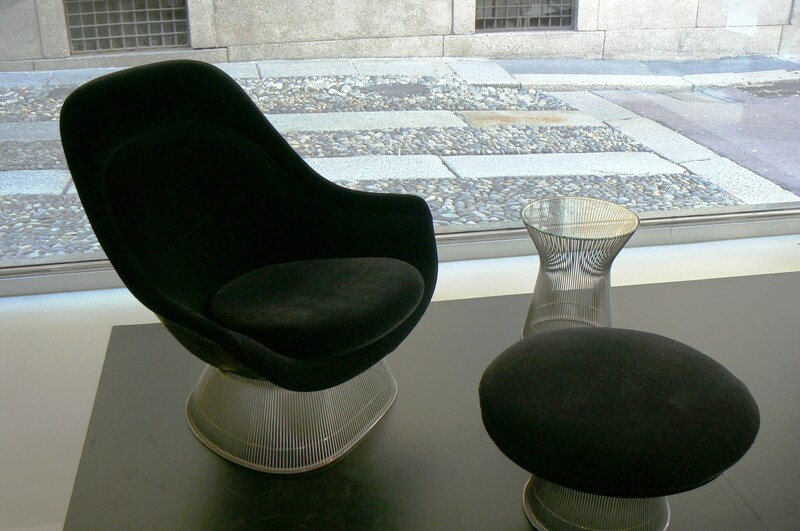 The signature leg, evoking the purity of refined women’s footwear, elegantly delivers the collection to the floor. Each detail from seam construction to providing horizontal services for electronic devices and remote controls is thoughtfully executed for repose. 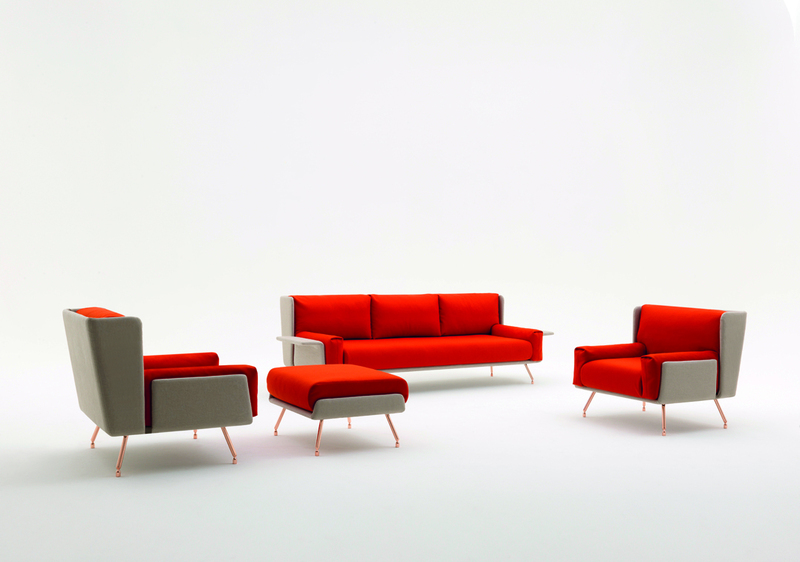 The Architecture & Associés Lounge Collection includes armchairs, two and three seat sofas and a chaise longue; benches and ottomans complete the collection. 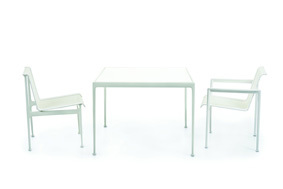 The range is available in two distinct heights; low for formal interior spaces and high for more relaxed environments. 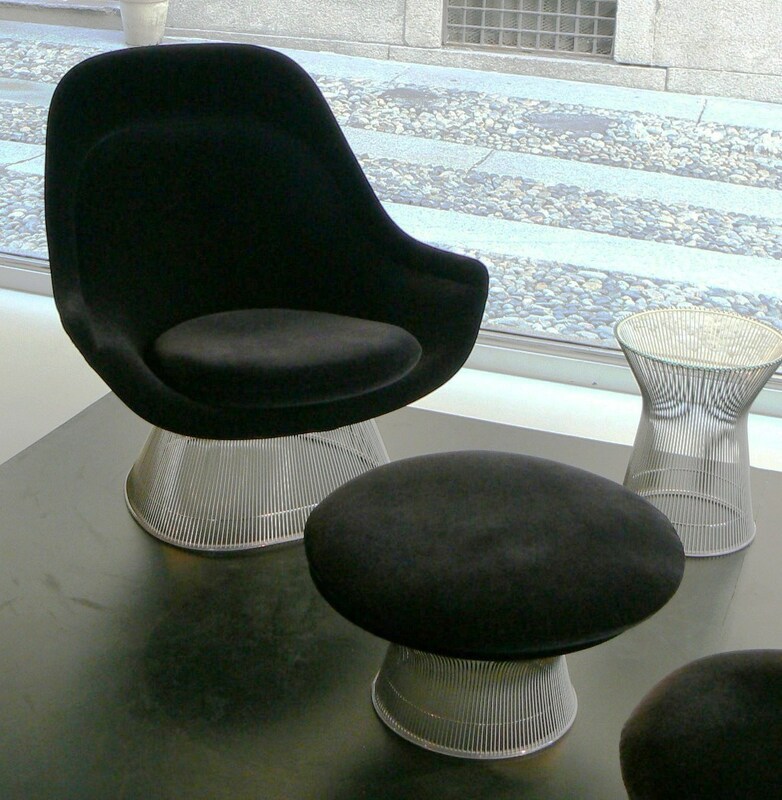 Interior cushions are available for both commercial and residential applications in a wide variety of fabrics and leathers. 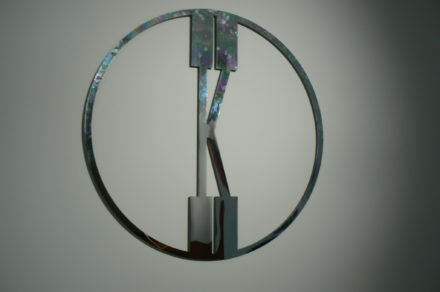 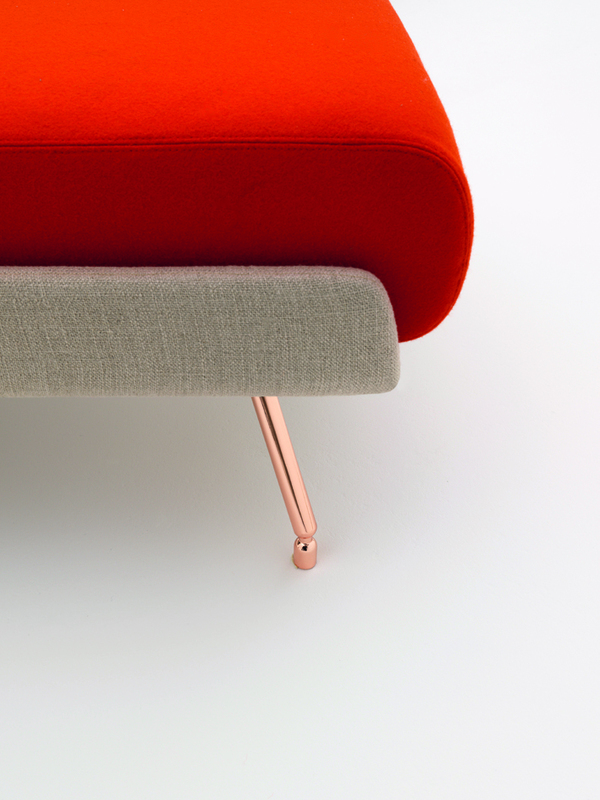 Legs are available in polished chrome or copper. 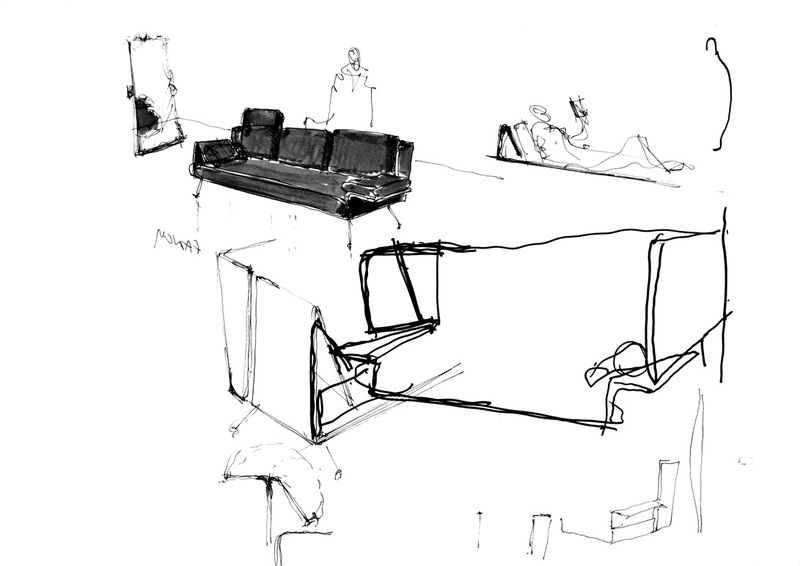 The collection comprises of 2 and 3 seat sofas, slipper chair, armchair, ottoman and chaise lounge. 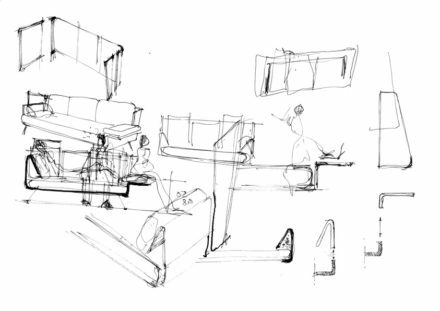 Beucler and Poggioli’s architectural design gracefully balances culture and commerce with clients ranging from the Louvre and Cernuschi Museums in Paris to the world’s most prominent fashion houses. 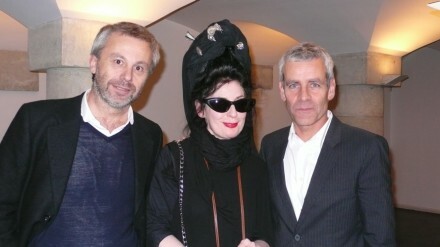 Pierre and Jean-Christophe cemented their partnership and cultural relevance in 1993 with their critically acclaimed work for the opening of the Louvre’s Greek, Etruscan and Roman Antiquities Room. 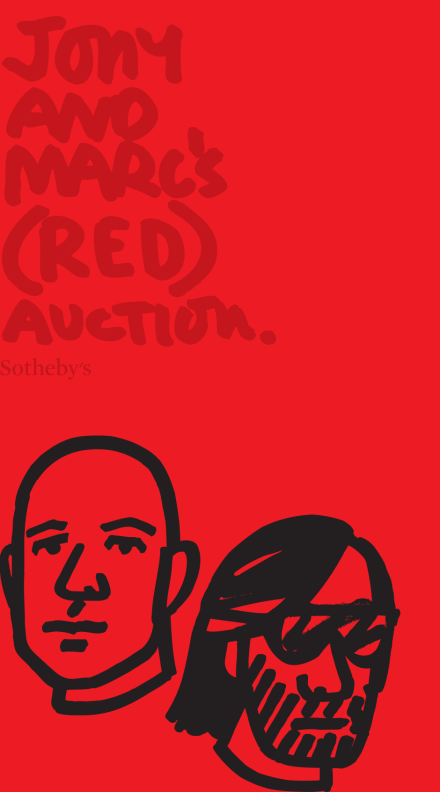 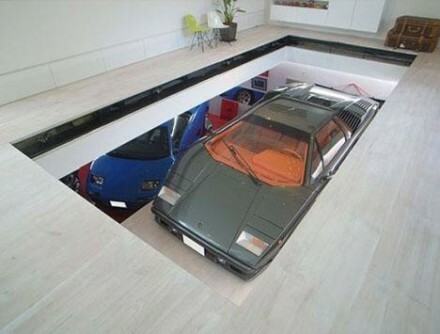 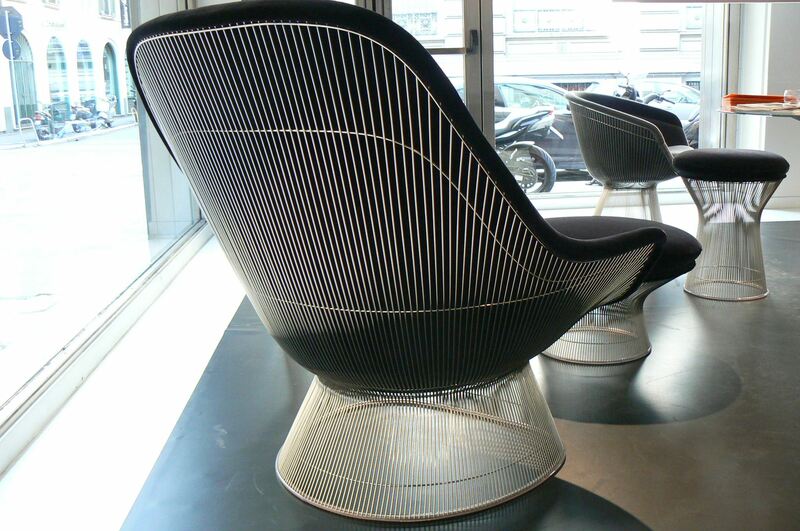 The Paris-based partners have a particular interest in architectural design in the fashion industry. 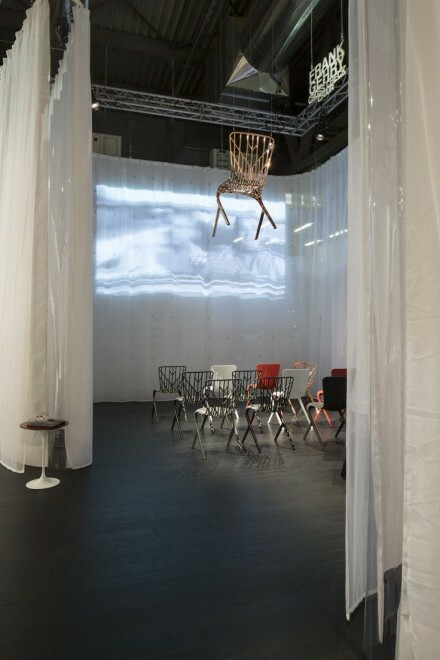 Their clientele includes some of fashions most recognizable names:, Christian Dior, Comme des Garçons, Costume National, Lanvin and Liberty of London. 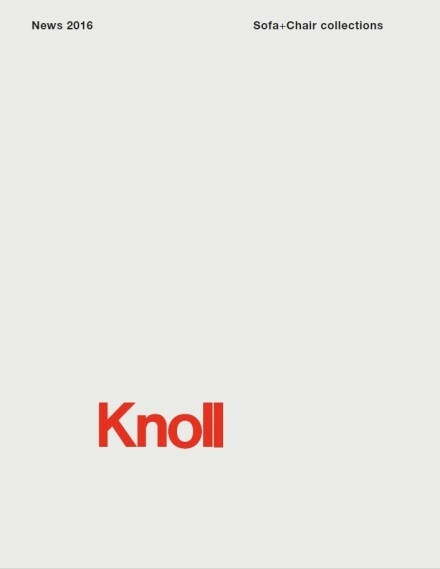 A new collection of minimalist occasional tables designed by Marc Krusin builds on the industrialised craft aesthetic of Krusin’s recently introduced seating collection for Knoll which celebrates clean lines, unassuming beauty and wood construction. 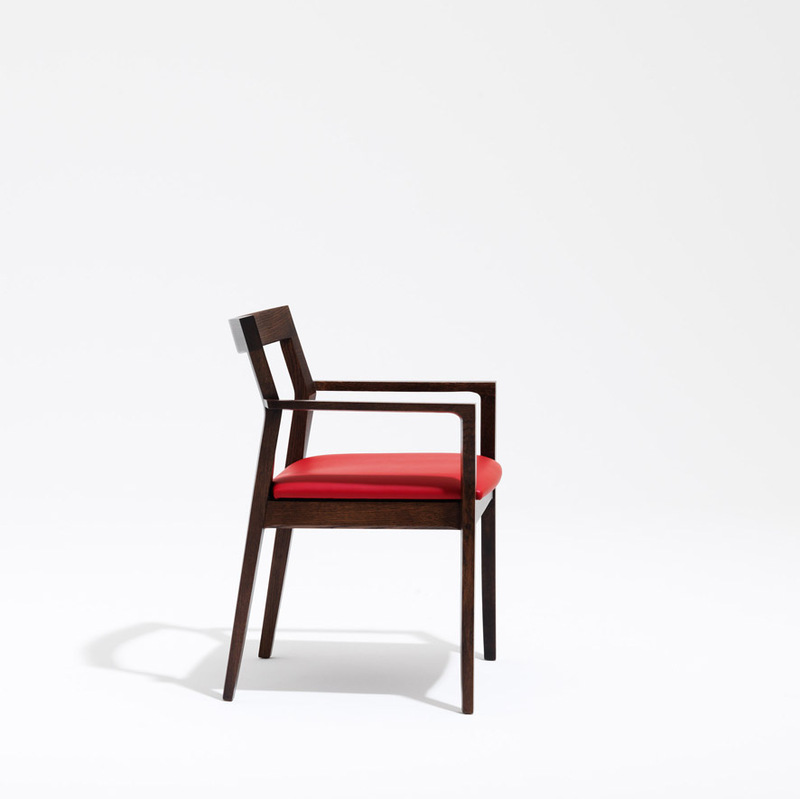 The Krusin Collection includes side chairs, a casual lounge chair, coffee and side tables for residential environments, private offices and reception areas. Through an inherent and graceful visual silence, the Krusin collection maintains a simple linear form that allows it to harmonize with many different design styles. 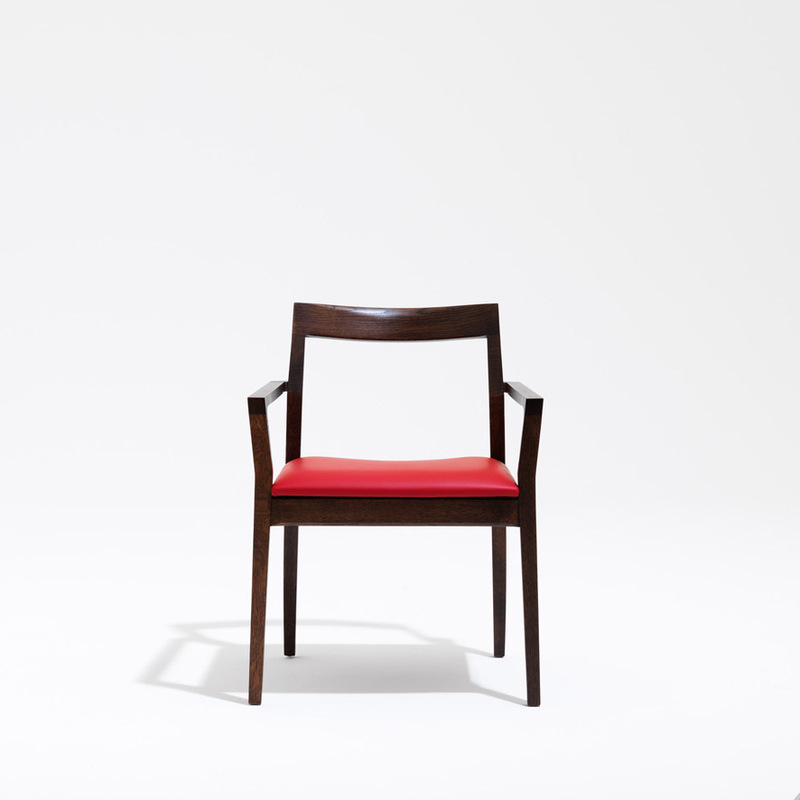 The collection features a broad palette of natural woods, along with contemporary low sheen finishes and high polished lacquer. 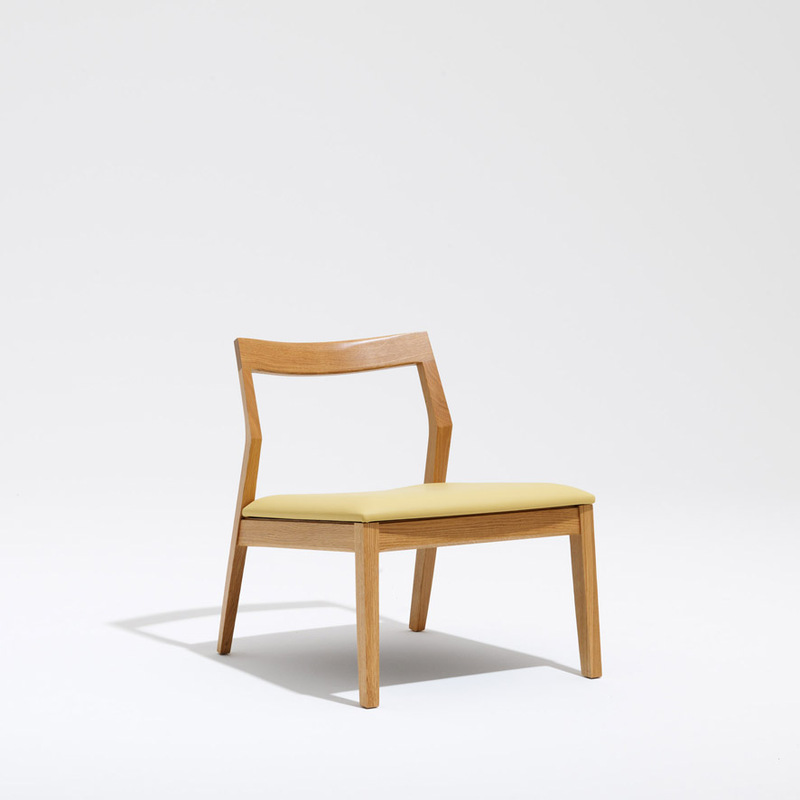 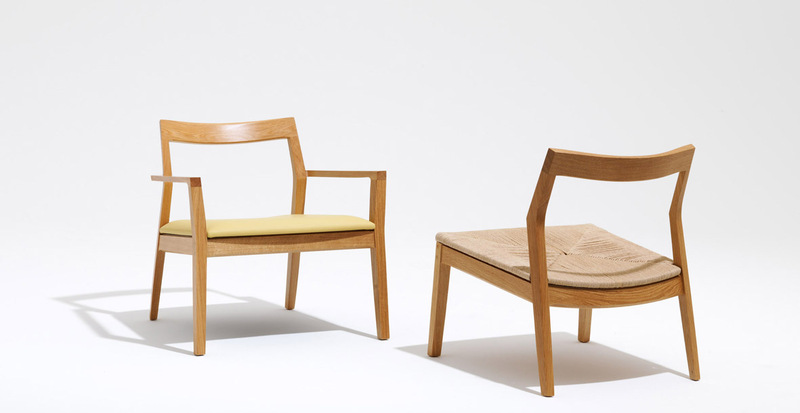 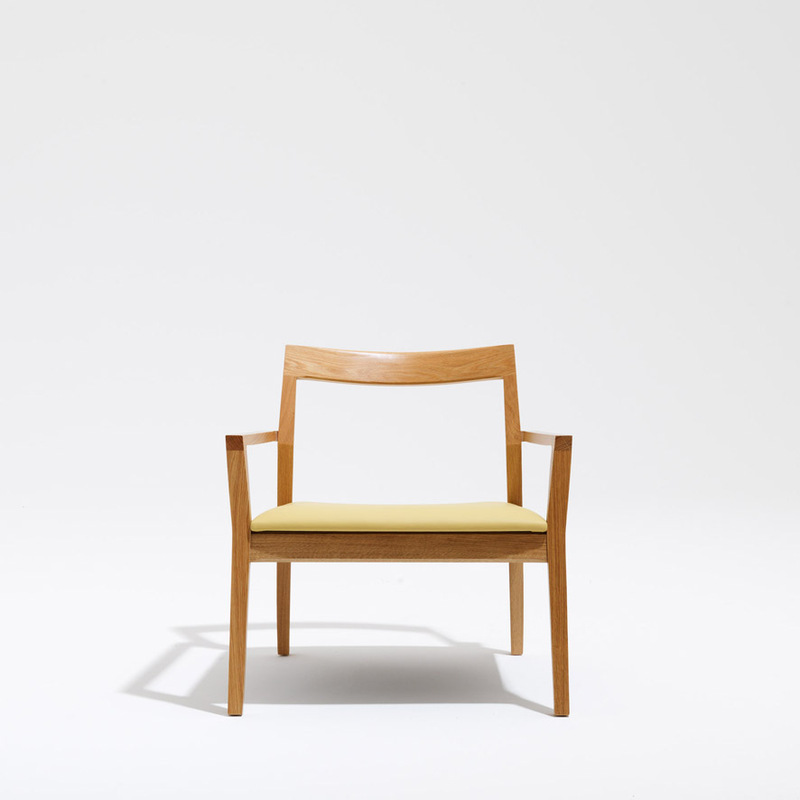 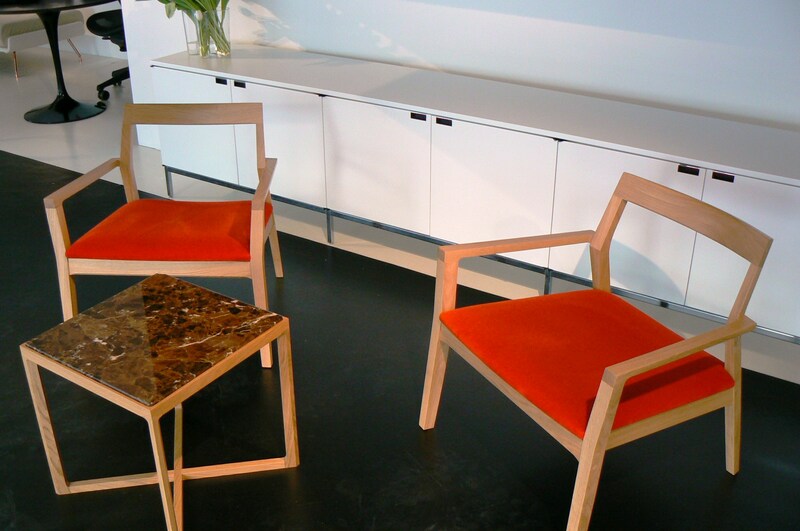 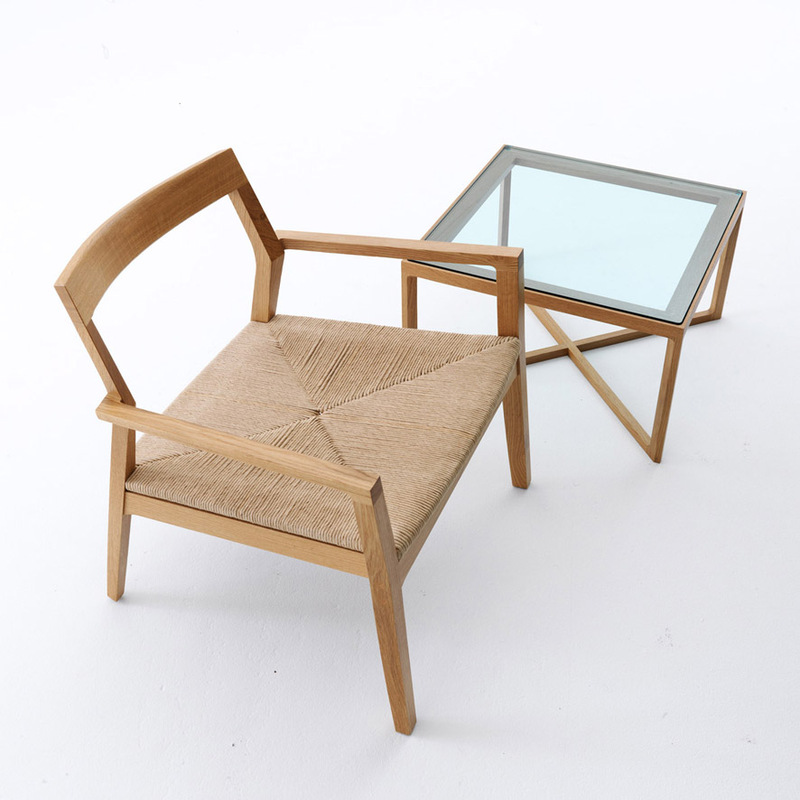 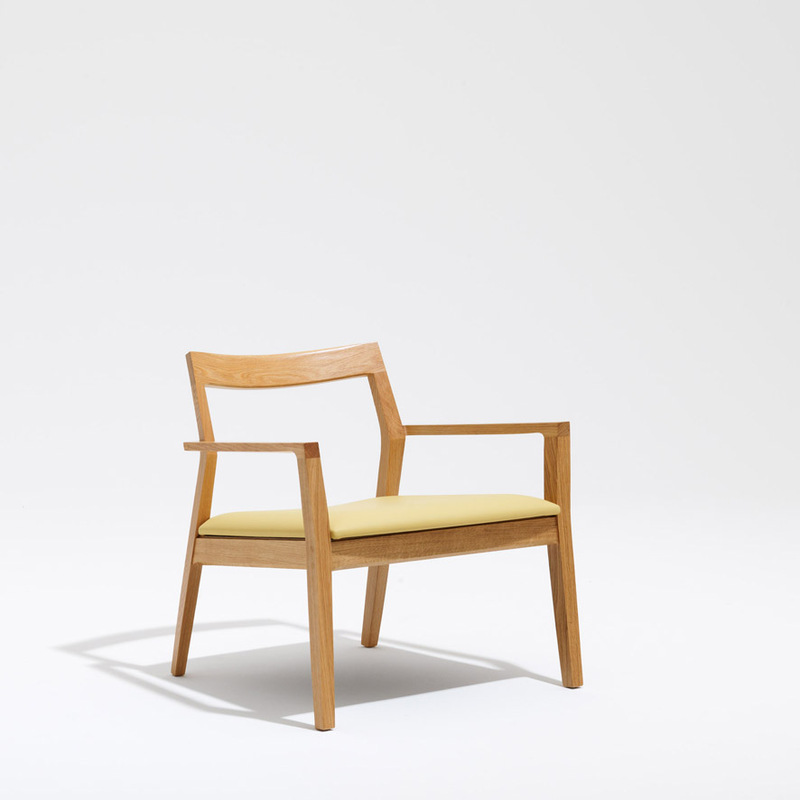 The arm and armless chair are available with upholstered or natural woven paper rush seat. 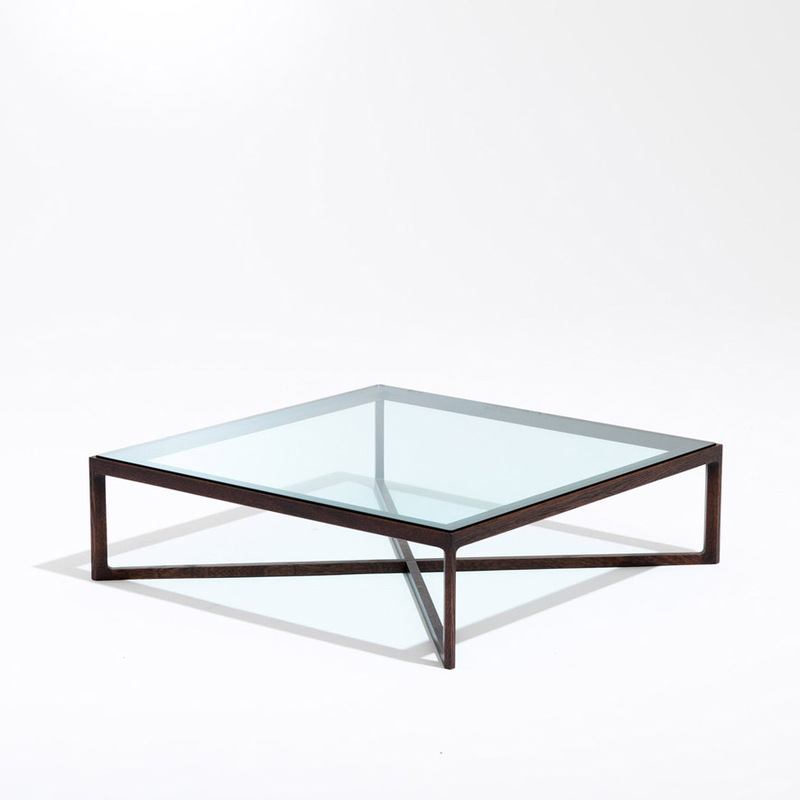 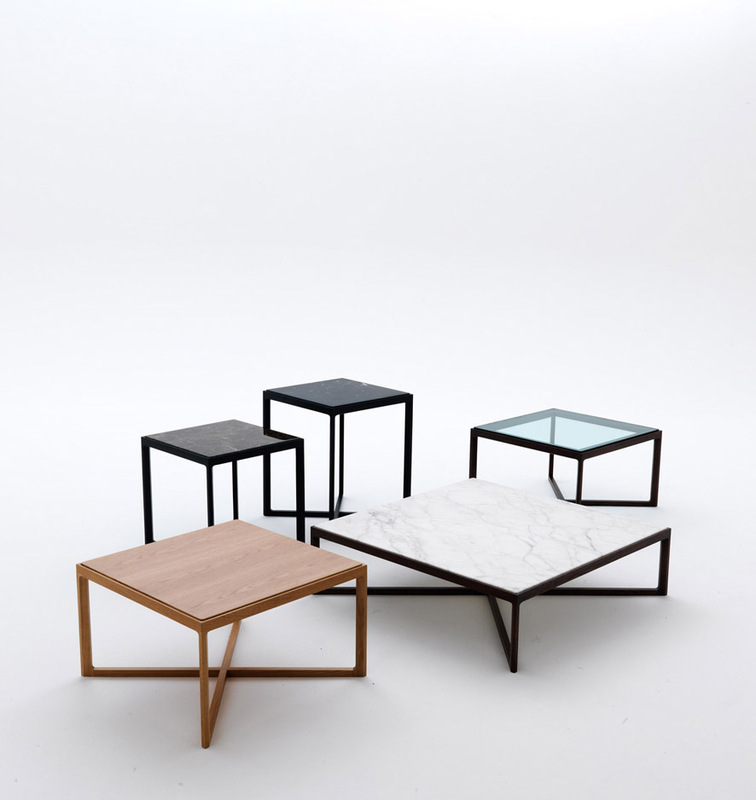 The new tables feature sleek, faceted wood frames in either natural or stained oak and inset tops in clear glass, marble or veneer, offering subtle material pairings. 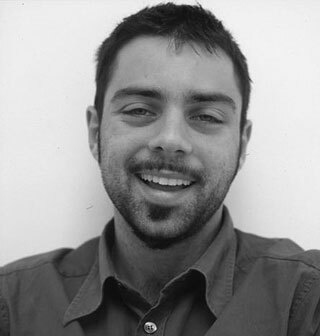 Marc Krusin graduated in the UK, and after placements with Fred Scott and George Sowden, he began his career in Milan collaborating with various studios. 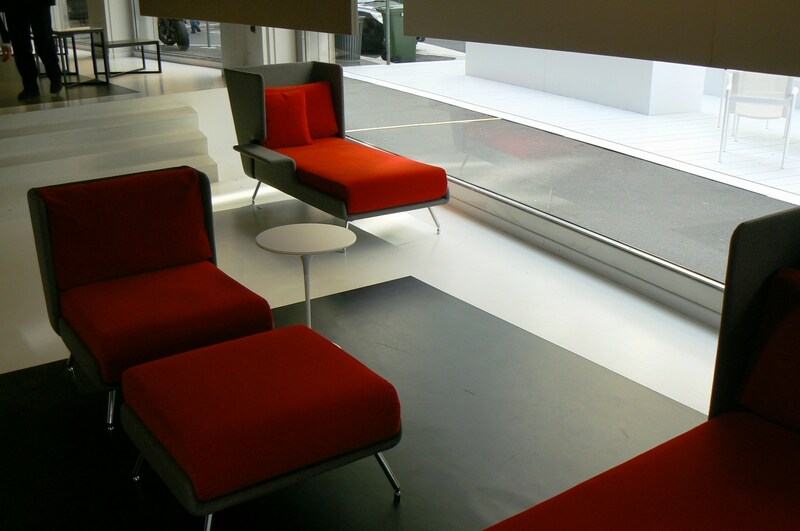 These included Piero Lissoni’s office, where he became design manager and associate, running projects for clients of international reputation. 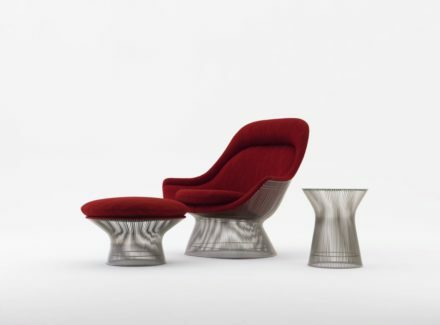 Since the mid sixties, Warren Platner’s collection of seating and tables that uses nickel plated bent wire as a structural and decorative element has captivated furniture enthusiasts. 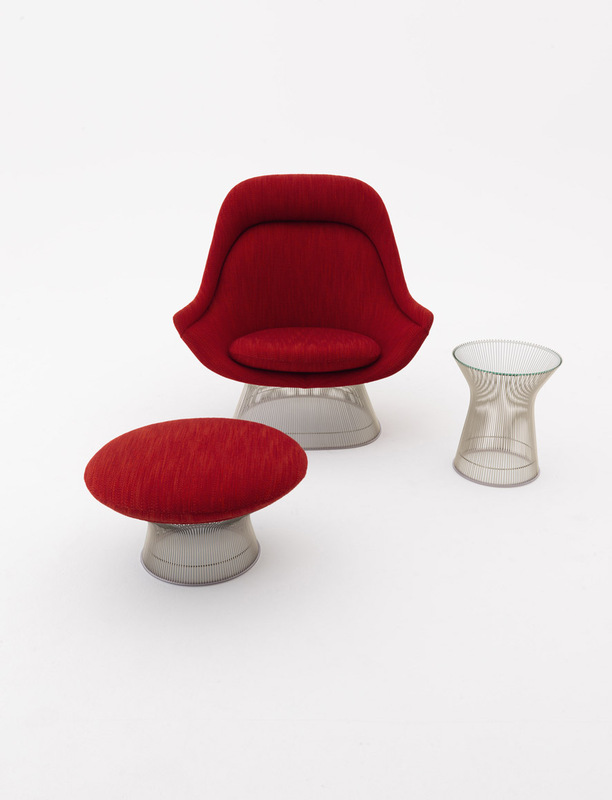 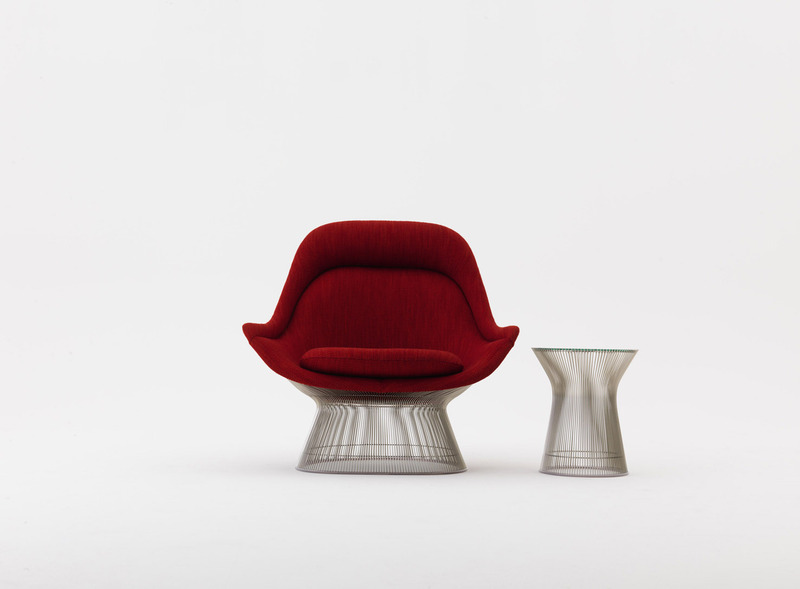 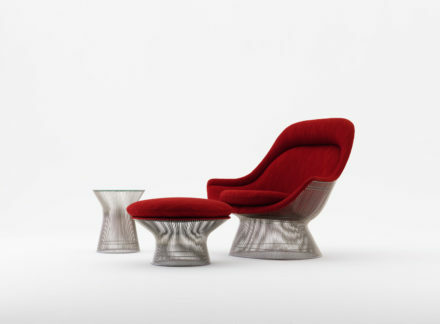 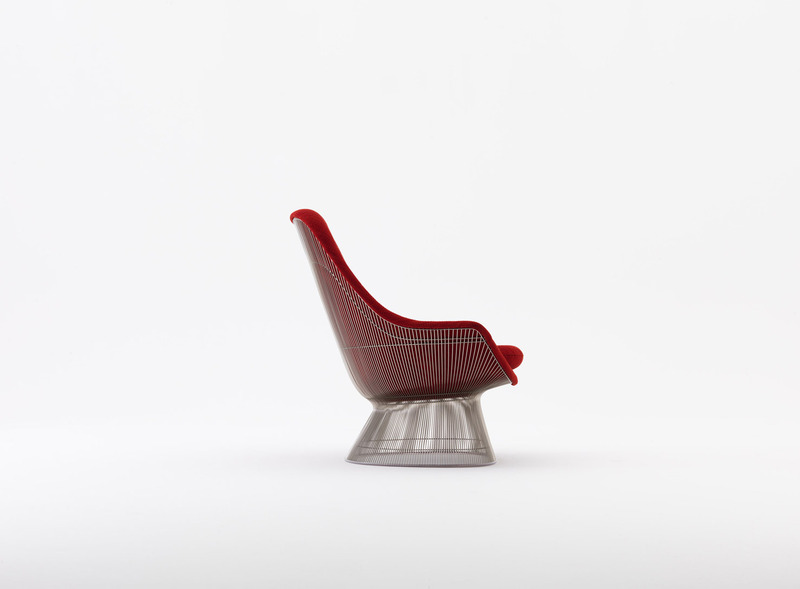 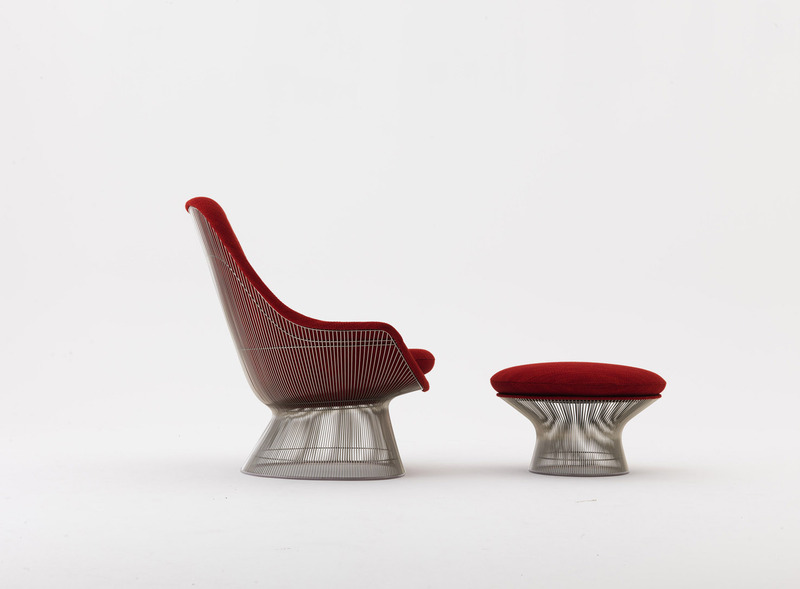 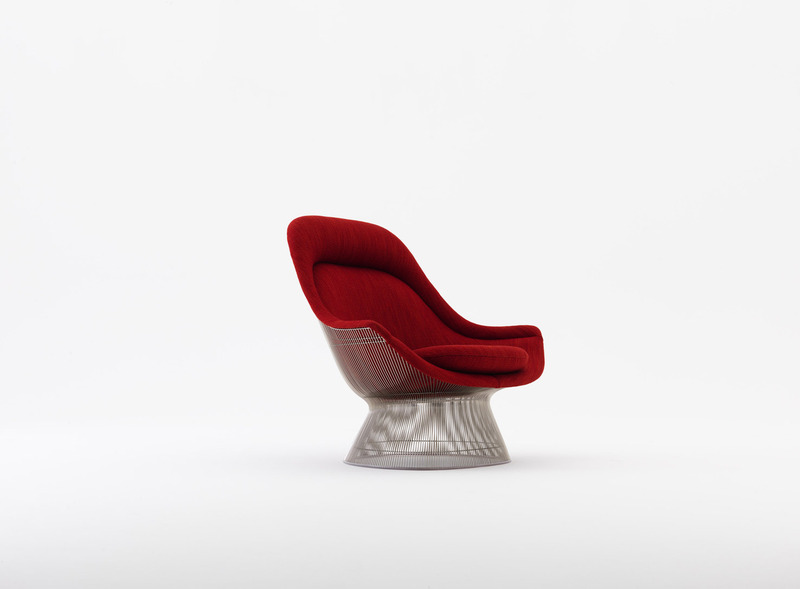 While many Platner Collection pieces have been in continuous production, The Easy Chair and Ottoman, both of which are being reintroduced at Salone, were only produced between 1966 and 1988. 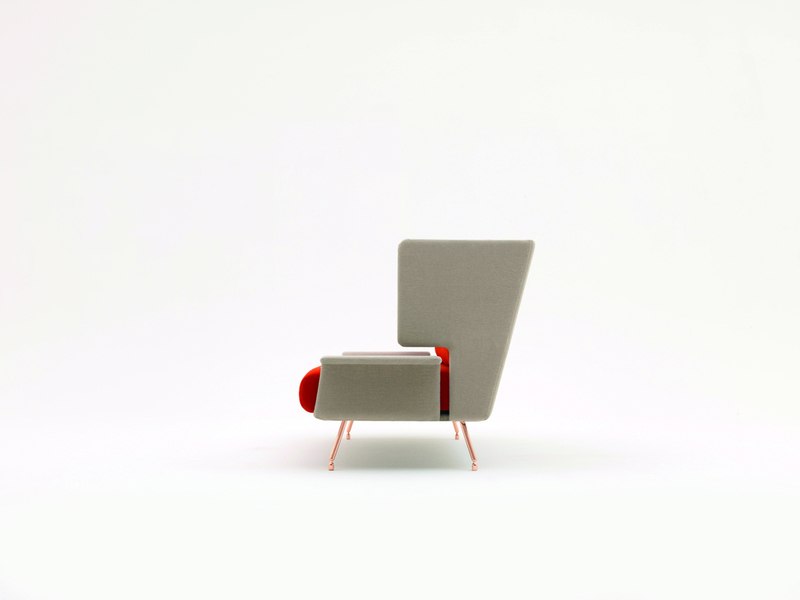 The hand produced Easy Chair, a popular sculptural icon paring geometry and colour, is the epitome of glamorous comfort; it is available with or without the Ottoman, which can also be used independently. 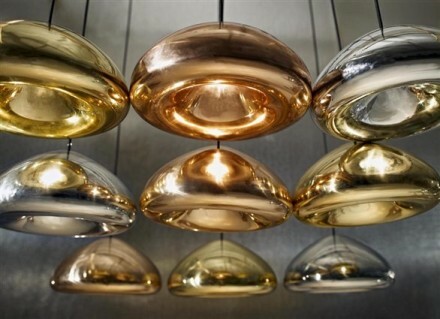 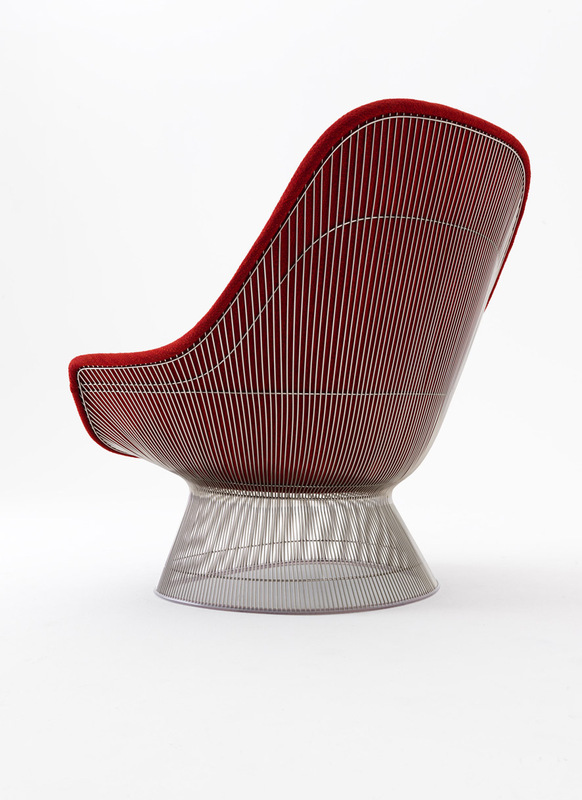 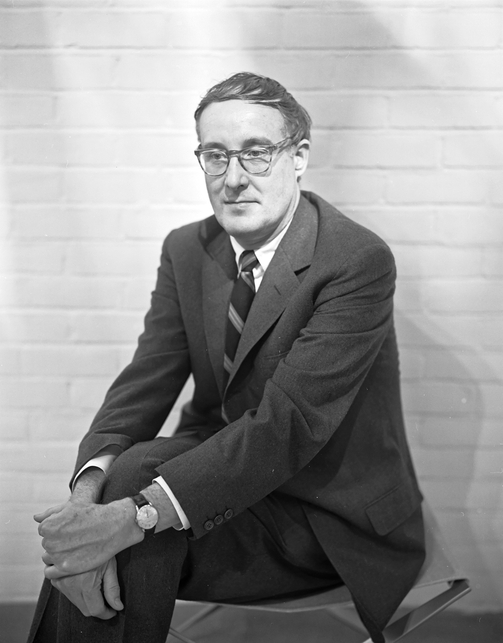 Warren Platner studied architecture at Cornell University. 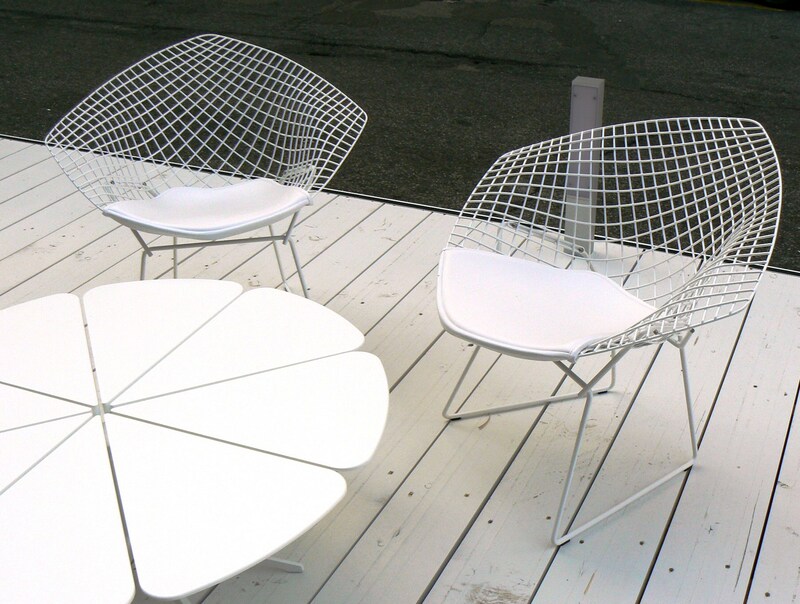 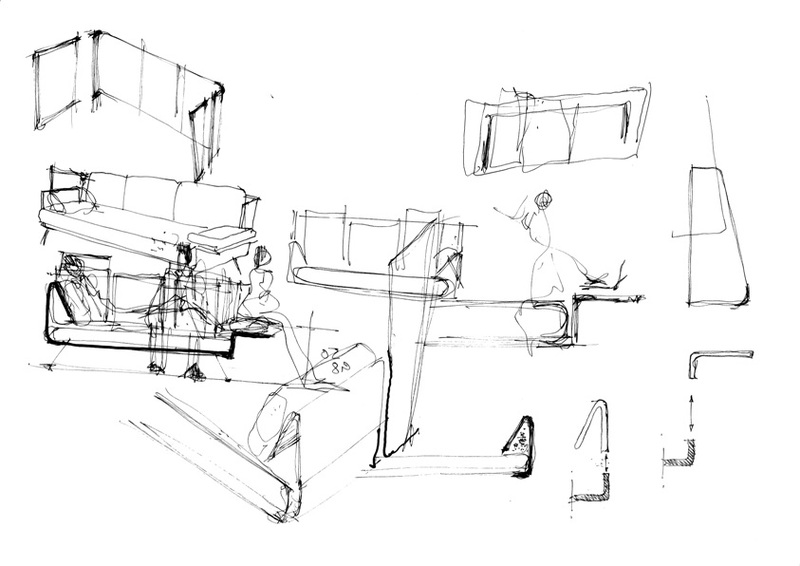 Following his work with legendary designers Raymond Loewy, Eero Saarinen and I. M. Pei, he immersed himself in the creation of steel wire furniture, devising the method and tooling to produce the lounge chair in the line as well. 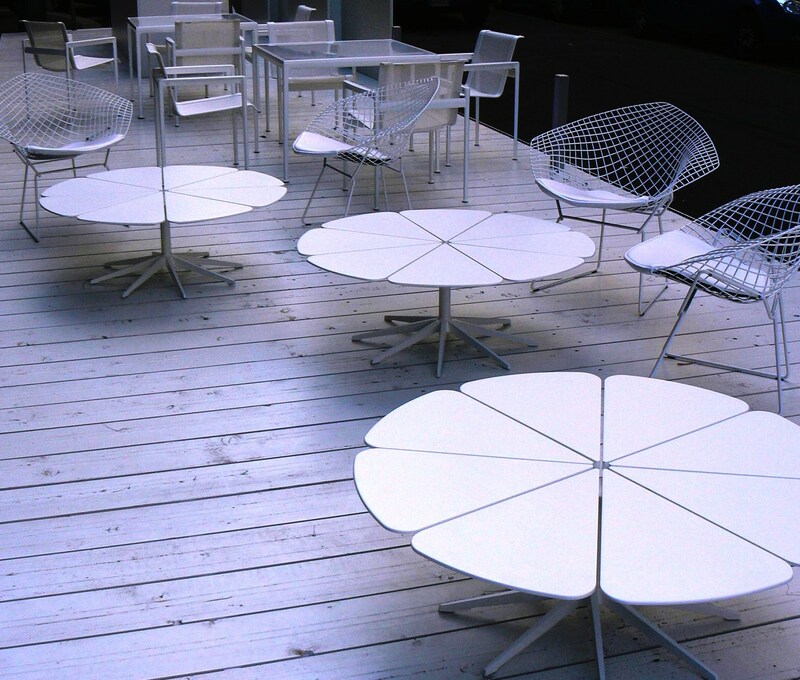 Notable among his residential and commercial projects are the Georg Jensen Design Center and the Windows on the World restaurant, which was in the World Trade Center in New York. 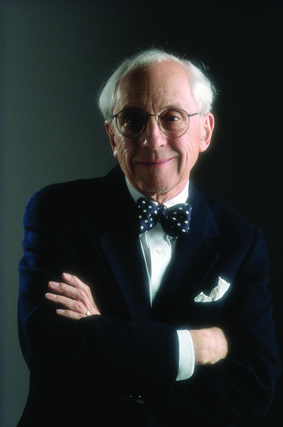 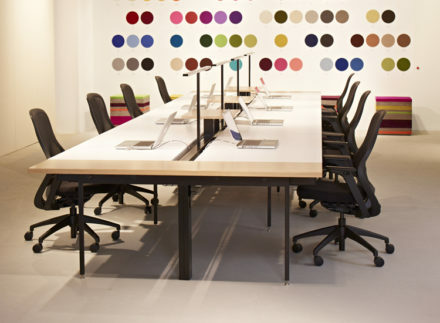 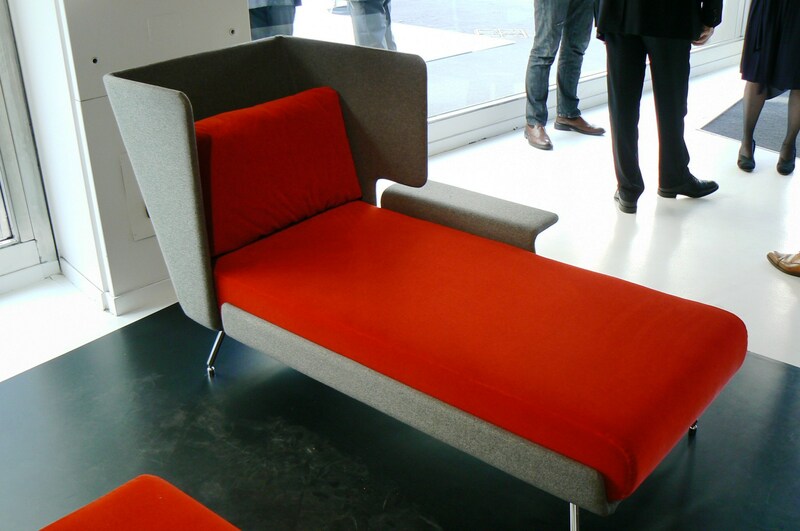 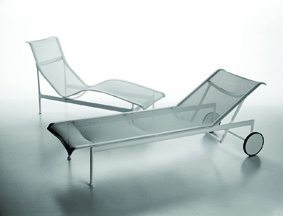 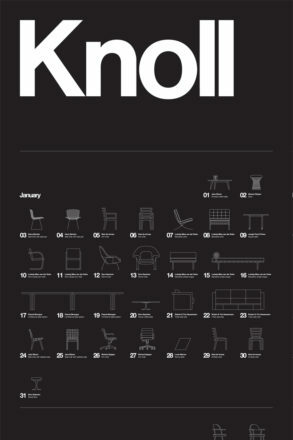 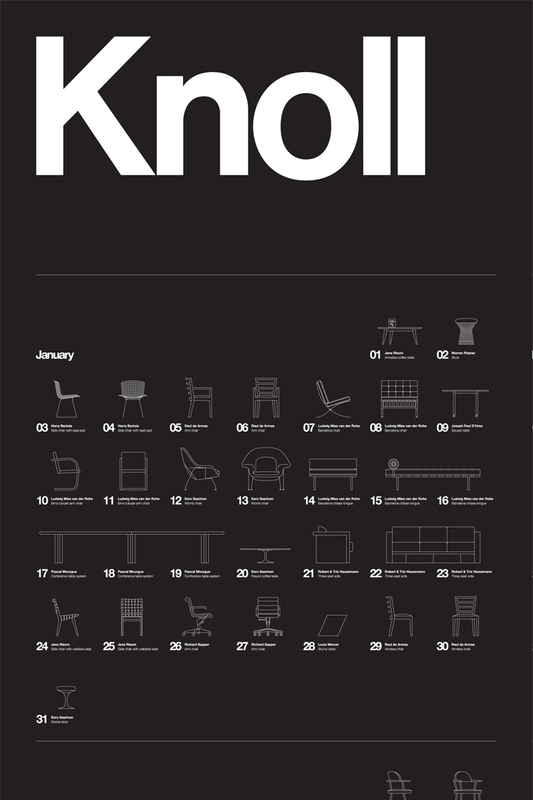 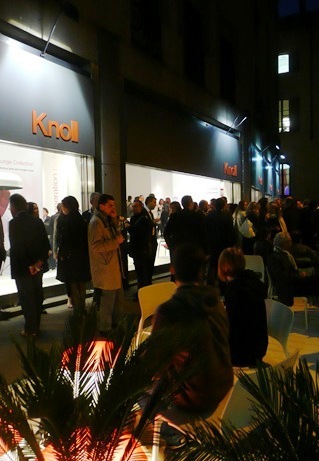 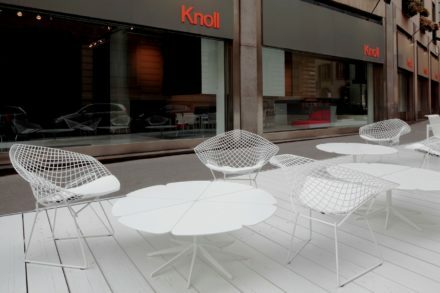 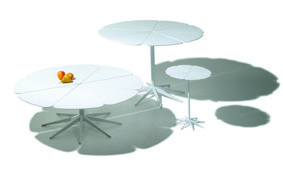 Knoll is the recipient of the 2011 National Design Award for Corporate and Institutional Achievement from the Smithsonian’s Copper-Hewitt, National Design Museum. 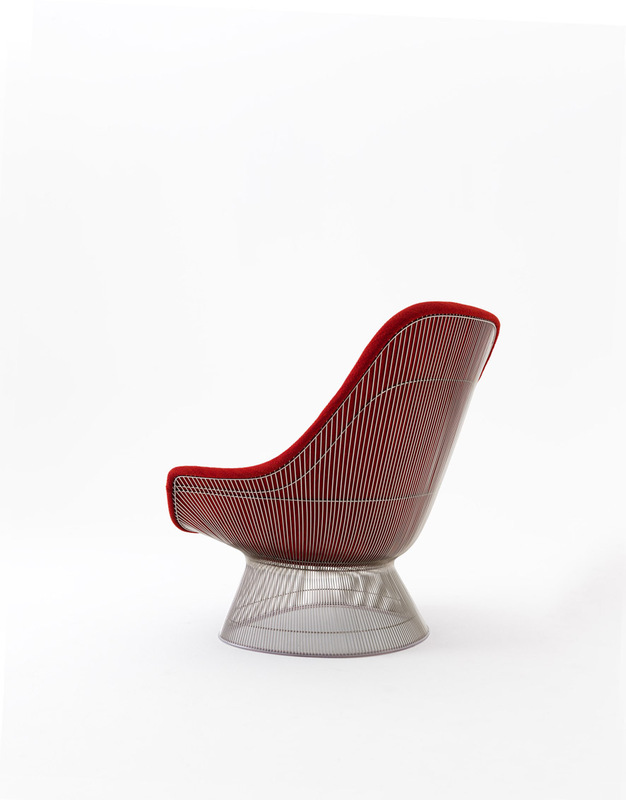 Today, our commitment to modern design, our understanding of the workplace and our dedication to sustainable design has yielded a unique portfolio of products that respond and adapt to changing needs.